AN INVITATION TO BECOME A CATECHIST! 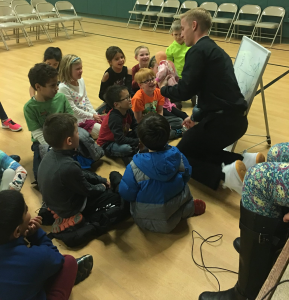 Formal classes for students in Kindergarten through 5th grade meet weekly in the Parish Life Center for an hour & fifteen minutes running September through April. Faith formation for students in grades 6-8 is called EDGE. EDGE meets on Mondays or Thursdays in the Parish Life Center from 6:30 to 8:00 PM. starting in September going until April. 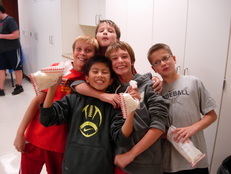 Students can also participate in social, service, retreat and leadership ministries. 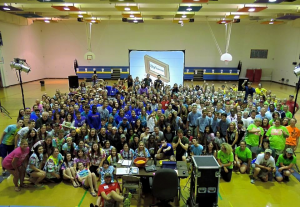 Faith formation for high school students (grades 9-12) is called L.I.G.H.T. or Living In God’s Holy Truth. It includes mini-courses, monthly youth group gatherings, service, social events, retreats, trips, conference, peer ministry and much more. 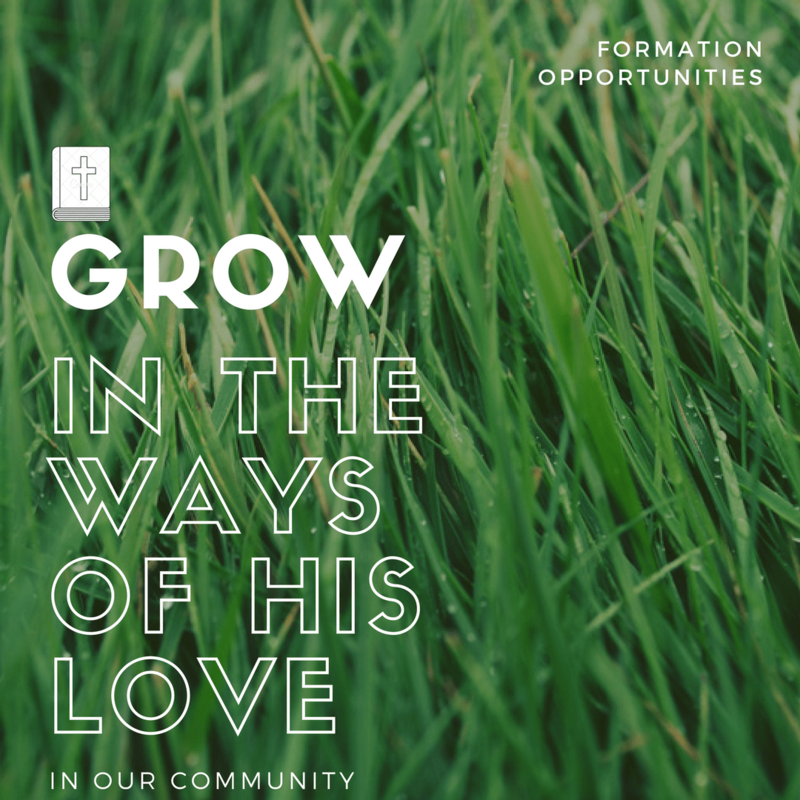 Amazed at the work of Holy Spirit in our parish, we’re convinced that God is leading us into a time of formation, becoming missionary disciples necessary for the transformation of life and culture. 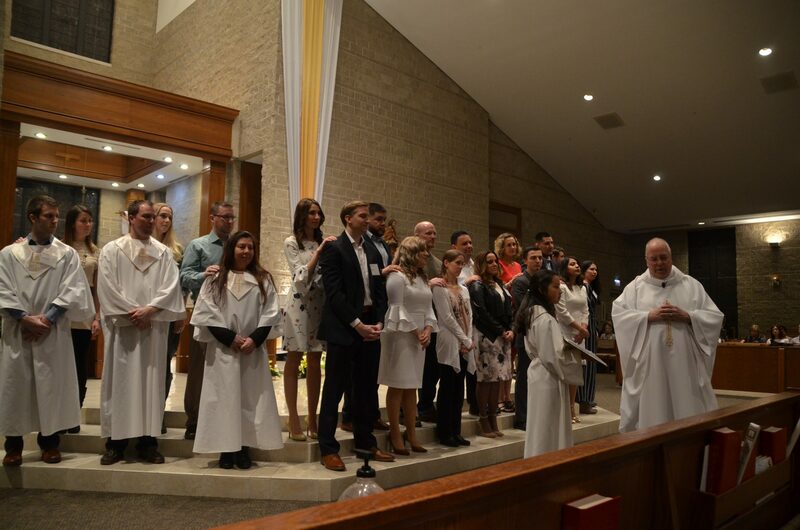 Looking for Adult Baptisms and Confirmations? RCIA (Rite of Christian Initiation for Adults) meets weekly in room 217 in the Parish Life Center on Thursday evenings from 7 pm to 8:30 pm, beginning October 12th. For more information, please call Jean Rehmer at (630) 851-3444 ext 232.